Bass flies to turn it on. 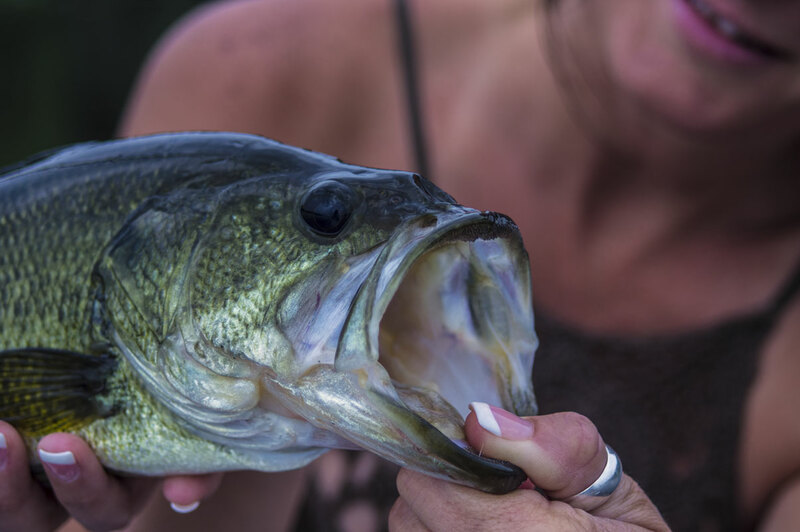 So you’ve decided to target largemouth bass. As with any kind of fly fishing, there are loads of options as to which flies to pick. This article will help make that selection a little bit easier with these five top flies for bass. 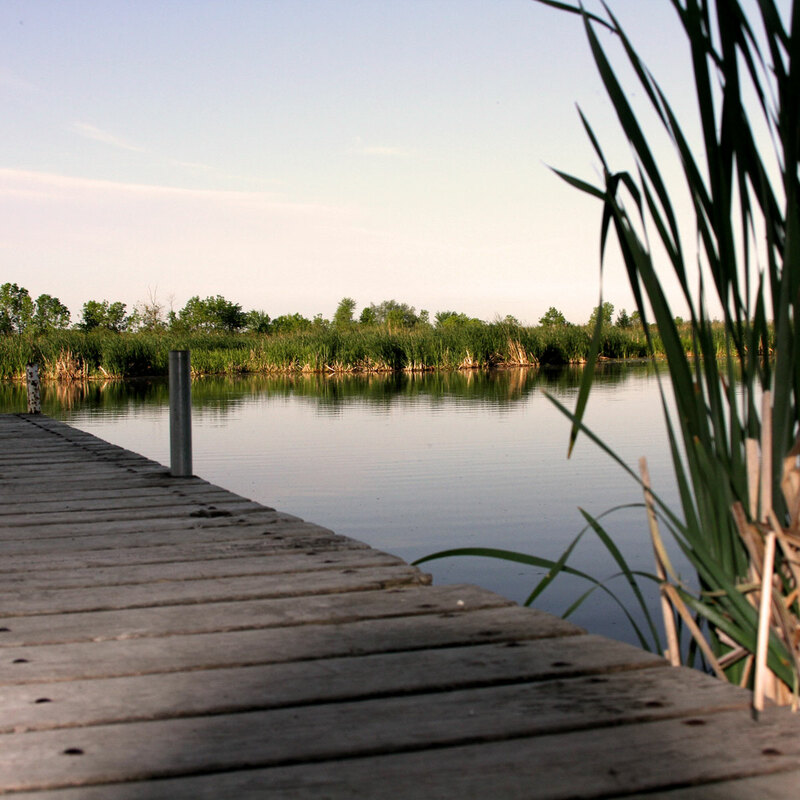 Two things to consider; are you are fishing lily pads or more open water? If you are fishing lily pads you will want to go surface and weedless, if you are fishing more open water, subsurface flies seem to work best. 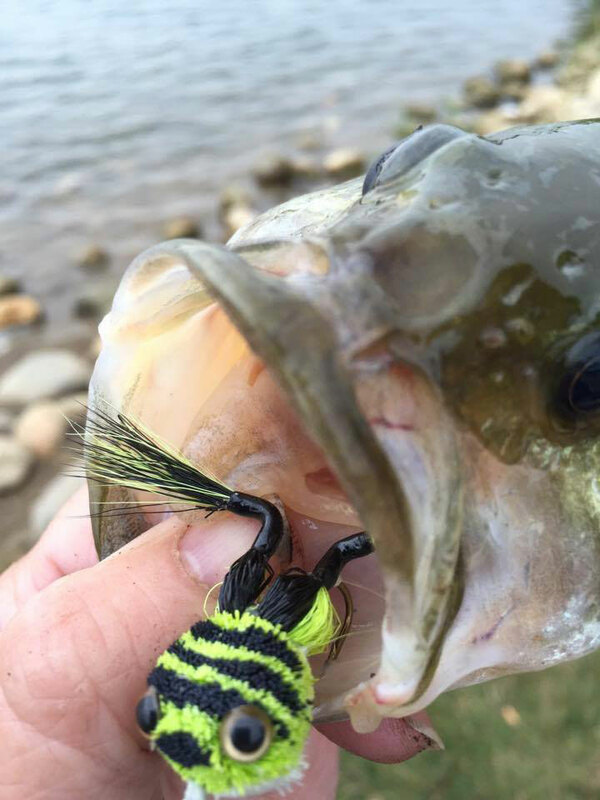 Weedless frogs drive bass crazy! 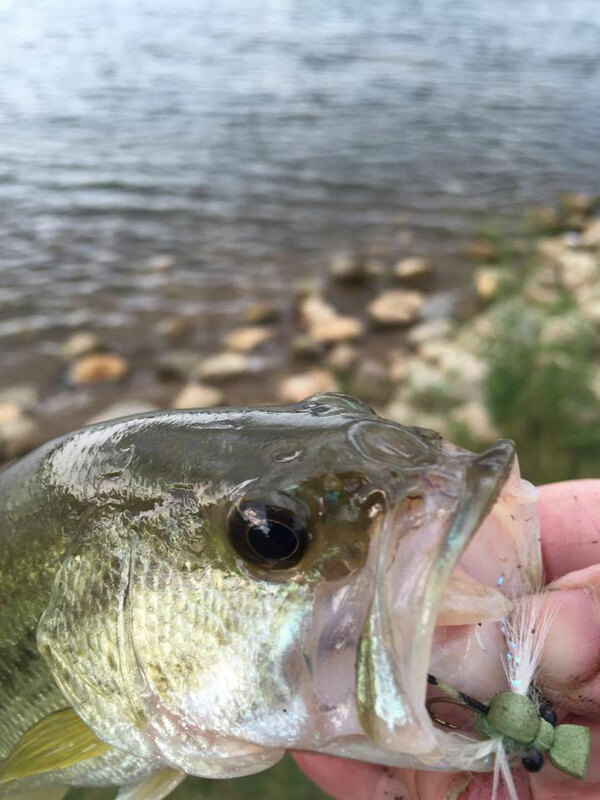 You will be hopping your fly along from lily pad to lily pad with abrupt strips of your line when all of a sudden, up out of nowhere, a bass crushes your fly. It is so exciting, it will leave you wanting more. The key to success with this fly is to mimic a frog hopping across the lily pads. The body on this one is made of foam so it can actually be used in lily pad cover and open water. Easy to fish: just tie it on to your leader and let it sit on the surface of the water, moving it periodically here and there. Another explosive strike is eminent when fishing these, but more patience is required to let the fly sit for a bit in each location on the surface. Fish this one either fast or slow, with your choice of long or short strips: it really depends on the fish that day. Popular colors besides white are black, olive and chartreuse. The key to stripping in this fly is to get it to make its trademark gurgle sound. Bass find it irresistible. The ugly bugger is nothing more than the woolly bugger with no tail. It looks like a large nymph or grub in the water. The wooly bugger can be weighted or unweighted. If you weight this fly in the center you can actually produce a jigging motion deeper in the water column. What fly list would be complete without the woolly bugger? You can catch darn near anything on this fly and bass are no exception. 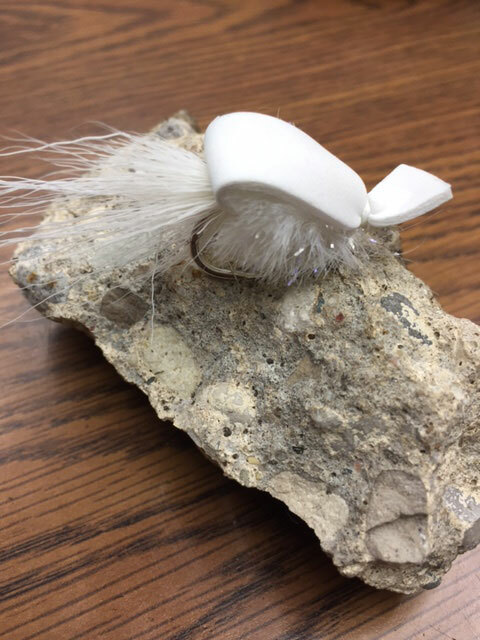 Woolly buggers can be made to imitate baitfish, leeches, nymphs and crayfish, making this the most versatile fly in your fly box. Designed to mimic baitfish, the Clouser Minnow makes our top five list for great bass flies. You want this pattern to most closely resemble baitfish in the water so you want to pick one that is dark on top and lighter on the bottom. You can target structure with this fly as well: let it sink for a few seconds before starting your retrieve, which should be something like strip, pause, two more strips, then repeat. The Clouser Minnow can prove especially productive if you see minnows surfacing or swimming in the body of water you are fishing. So, the five must have flies in my bass fly box are: Frog, Dragonfly, Gurgler, Ugly Bugger/Woolly Bugger and the Clouser Minnow. These should give you enough ammunition to fish a wide variety of conditions and various levels of the water column. Good Luck and Tight lines!